Under Construction. 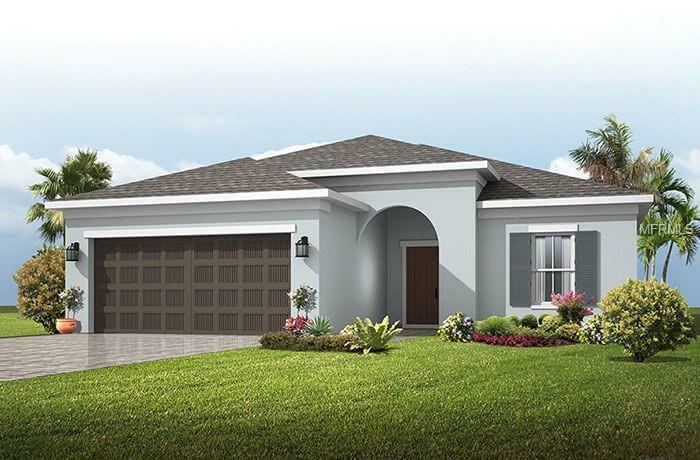 Are you looking for a BRAND NEW HOME in a PRIVATE GATED COMMUNITY of only 33 homes with NO CDD FEES on 50 frontage homesites with A-RATED SCHOOLS and directly across from Fishhawk Ranch built by an AWARD WINNING BUILDER at an AFFORDABLE price? This Brighton model home will be ready for move in approx April/May 2019 and boasts 4 bedrooms, 2 full baths a GRAND FOYER. 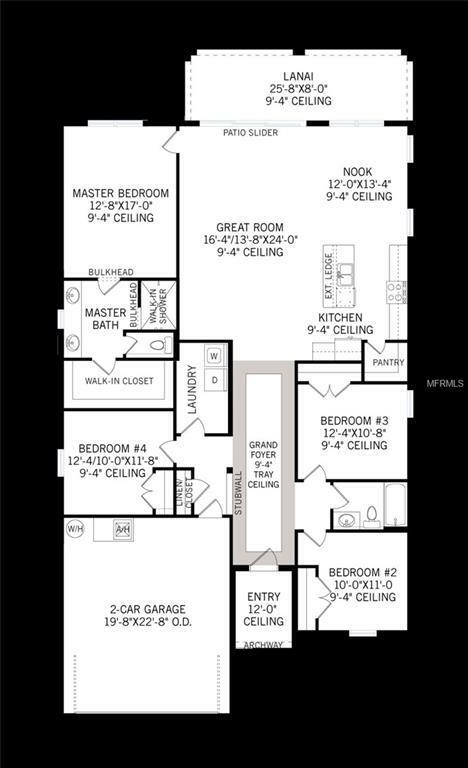 Youll love the GREAT ROOM PLAN, UPGRADED MASTER BATHROOM, QUARTZ COUNTERTOPS, WOOD PLANK TILE, ELEGANT GRAY CABINETRY and more. FAMILY OWNED Cardel Homes offers far more quality standard features than most other builders such as: PAVER DRIVEWAYS, 3 CM GRANITE COUNTERS, ELEGANT LEVEL 3 CABINETRY WITH CROWN MOLDING, WHIRLPOOL STAINLESS STEEL APPLIANCES, LEVEL 2 17X 17 TILE, REDGARD COATING APPLIED UNDER ALL TILE, BORA-CARE TERMITE TREATMENT ON INTERIOR WALLS, DOUBLE-GLAZED LOW-E WINDOWS, 30-YEAR DIMENSIONAL SHINGLES, PEST CONTROL TUBES IN WALLS, DECORATIVE COACH LIGHTS, VAPOR BARRIER STEEL REINFORCED CONCRETE FOUNDATION, STRUCTURALLY ENGINEERED ROOF TRUSSES SECURED WITH HIGH-STRENGTH GALVANIZED STEEL HURRICANE STRAPS, MASONRY BLOCK WALL CONSTRUCTION WITH ENGINEERED POURED CONCRETE CELLS WITH STEEL REINFORCEMENT, LOW HOA FEE, BEAUTIFULLY DESIGNED ON PARTIALLY WOODED HOMESITES. NOTE: List price INCLUDES the home site. 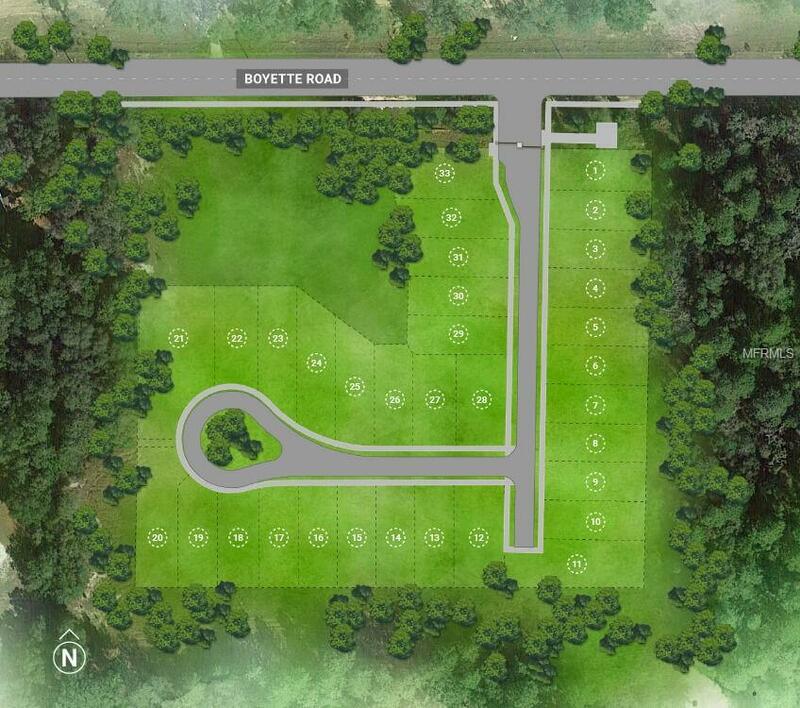 You can also BUILD on any other home sites for sale in the community (STARTING FROM THE $290S). See photos for other available plans. Hurry before the opportunity is gone!